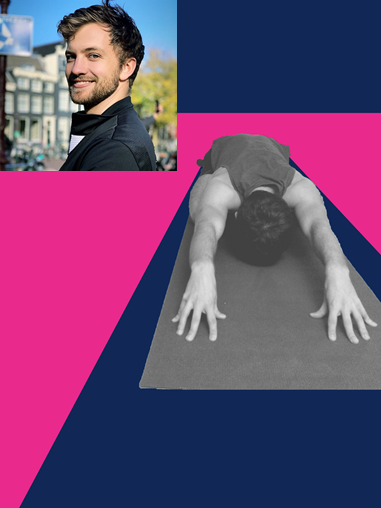 Perseverance Works | Join us for yoga at PW! Posted by Amy King & archived under Misc, Wellbeing. 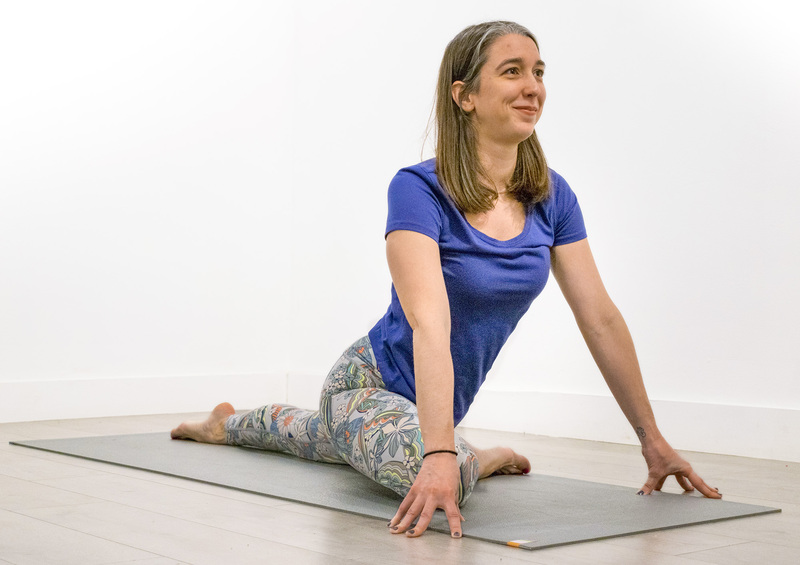 In late 2018, Kate from Atelier Ten proposed a weekly yoga class for anyone who lives and works at PW, and we are delighted to say the idea has become a reality! The weekly class on Wednesday mornings from 8.00-8.45 in the downstairs studio at Eastside. The class is suitable for all levels, including beginners, and can be booked here. You are also welcome to just drop in. Students are asked to contribute £8 per session. If you have any questions about the class, please email Kate or speak to her in the courtyard. Put away your phone, your laptop, your other phone, and turn off your desktop computer for 60 minutes. No distractions, no other requirements or demands on your time. You will feel refreshed; your concentration and focus will be improved. Scientific studies have shown that practicing yoga can decrease stress, relieve anxiety, improve sleep quality and may even help fight depression. Even if you don’t feel you are affected by any of these, yoga will help you maintain your mental health. We’ve all seen the bendy-yogi-pretzels. That is not the goal of this class. However, if you practice sports or other fitness modalities where you are continuously contracting your muscles, yoga will help lengthen and stretch them. This can improve your performance, help prevent injuries, and increase range of motion. The strength you can build from yoga is often overlooked. Supporting your weight on your hands (whether in downward facing dog or a handstand) requires strength. I also include a particular focus on strengthening the back of the body, which helps counteract the oh-so-common “desk-worker hunch”. The head is heavy – if you are often letting it lean forward (while reading your phone, say), this will fatigue the muscles in your neck and back. Practicing yoga will help you be more aware of your posture, find good posture more quickly, and relieve tension from poor posture. Slowly inhale for a count of four. Hold your breath for a count of four. Slowly exhale for a count of four. Hold your breath out for a count of four. Repeat this pattern 3 more times. Do you feel calmer? Imagine breathing like that for an hour. Breathing deeply calms your nervous system and encourages your body to relax. Over time, your lung capacity will increase.